Fall Fest is just a couple weeks away and there are more reasons than ever to attend! 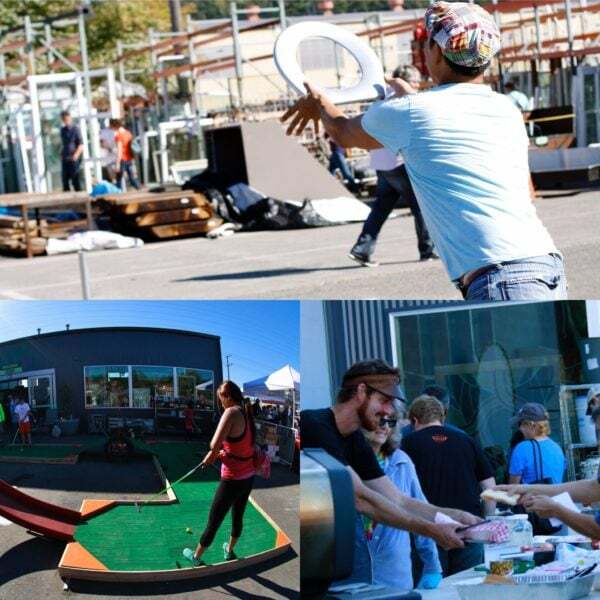 This free, family friendly event has something for everyone and is set to the backdrop of Seattle’s largest architectural salvage yard. Don’t miss out! 10. Did we say FREE hot dogs? *While Fall Fest is a Seattle-specific event, we’re sharing the love and SALE in Tacoma! Both stores will offer 20% off everything in stock from 9-6 on September 16th!